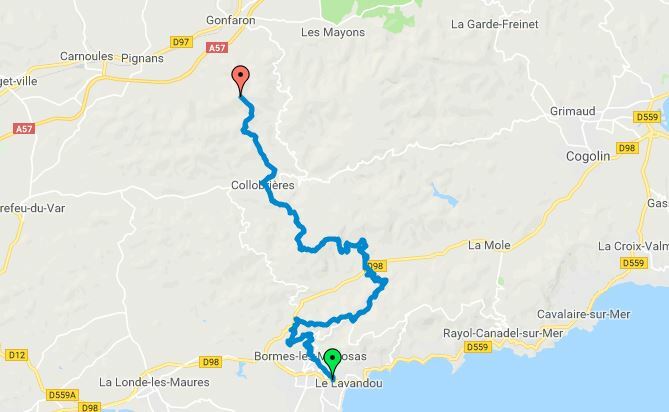 Departing from Le Lavandou, 14 km from the campsite and measuring 39 km in all, the GR90 long-distance footpath features a total of 2,166 metres of uphill and downhill slopes (~ +1815, -1067) and crosses the Maures Hills to Collobrières and Notre Dame des Anges. 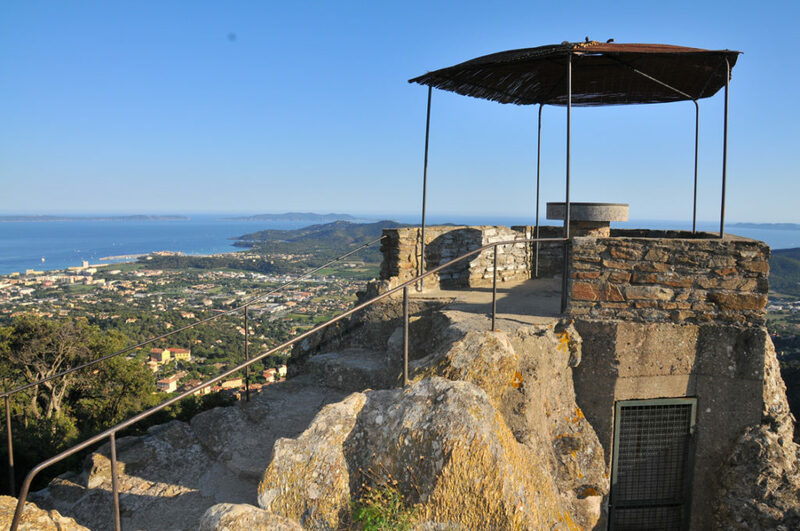 If you want to get out and about in the local countryside at a slower pace, you can opt for a shorter walk and stop off in Bormes-les-Mimosas, home to the beautiful chapel of Notre Dame de Constance set on the heights of the village’s historic quarter. 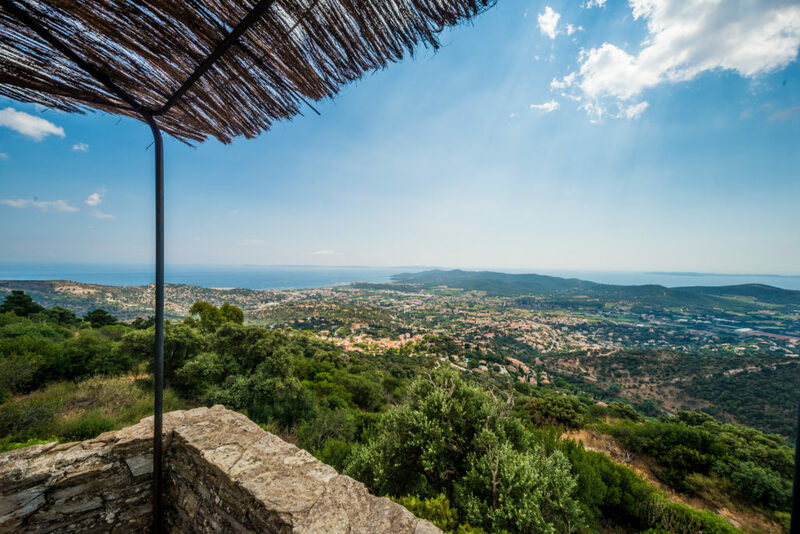 Offering exceptional views over the Mediterranean Sea, this is an ideal spot to rest and relax until you’re ready to finish the walk or turn round and head back to your favourite campsite. And why not enjoy a dip at one of the Riviera’s beautiful beaches along the way? On your return, you’ll be glad to ease your muscles in our pools or jacuzzi – or simply relax on the restaurant terrace!